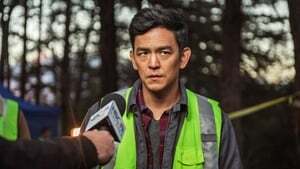 This is the problem faced by David Kim, played by John Cho, in “Searching”, now in world premiere. David’s daughter, Margot, is missing Baby Driver, and he uses digital sites and tools to try to find her. It is a search assisted by Google, Facebook, Instagram, FaceTime, iMessage, and so on. 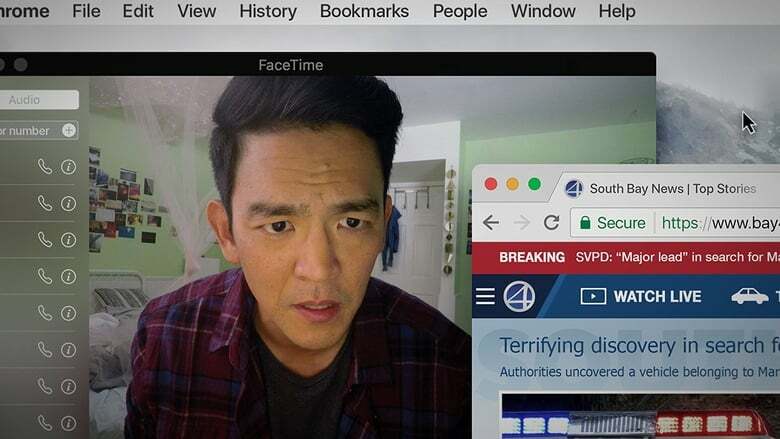 But when David enters Margot’s computer for clues, he finds a Passengers gulf between the way he navigates the digital world and how his daughter does it.